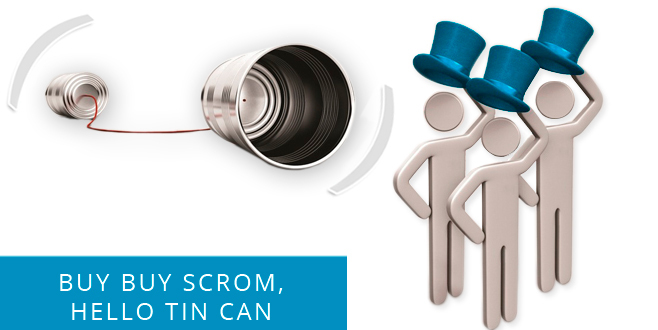 This amazing WordPress plugin lets you play audio as well as video in an advanced and sleek interface. Users can select their own audio or video files from Youtube or Vimeo streams. 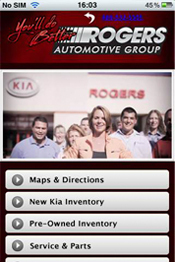 The player comes with a fluid responsive design and can fit into screen of any size. 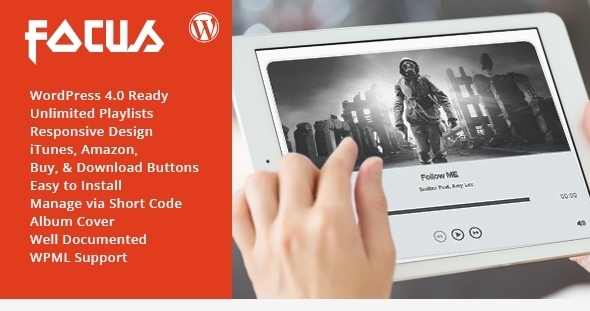 Optimized for retina as well as touch screens, Vimuse Media Player WordPress Plugin delivers the feel of a native application. This media player is compatible with almost all browsers including IE, Firefox, Opera, Safari, Chrome, and mobile devices. With CP Media Player you can publish different media files such as MP4, OGG, WebM, WMV, MP3, WAV, WMA and WebSRT subtitle files. Based on MediaElement.js, it guarantees support for all browsers which implement HTML5 standard. Using this player, you can associate a playlist to your media player and enhance its look according to your blog design. This is a jquery music player plugin built with the open source jplayer multimedia plugin. The GUI has an exceptional look and feel. With Focus Player you can organize and play your MP3 files. Apart from creating a playlist, you can also purchase URL/itunes URL/amazone URL/download URL. It is quick to be installed. 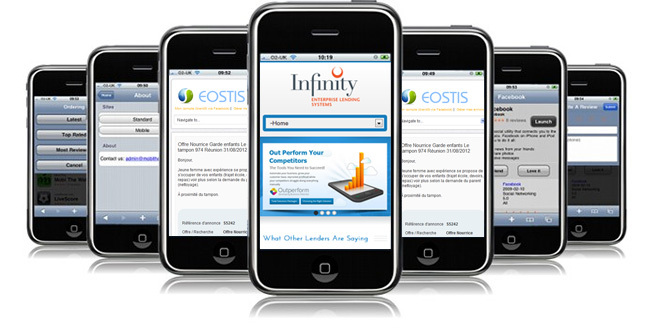 It is responsive and supports all browsers like Android and iOS. 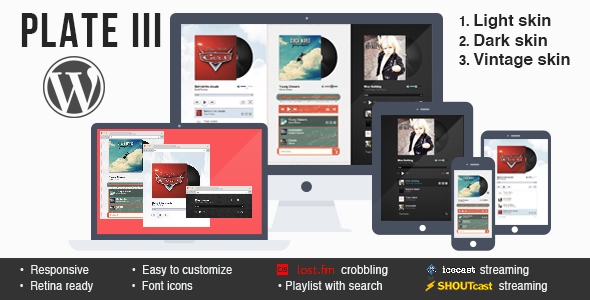 Responsive HTML5 Music player helps you open a number of instances on same page. It also enables you to access multiple popup player windows. 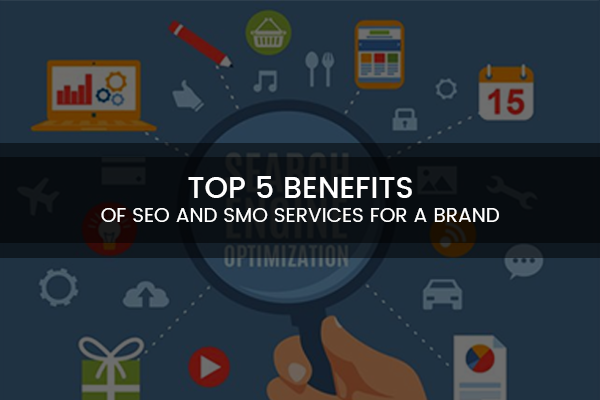 With an XML/database playlist it offers additional benefits. The Powerful API lets you do more with the Responsive HTML5 music player for WordPress. 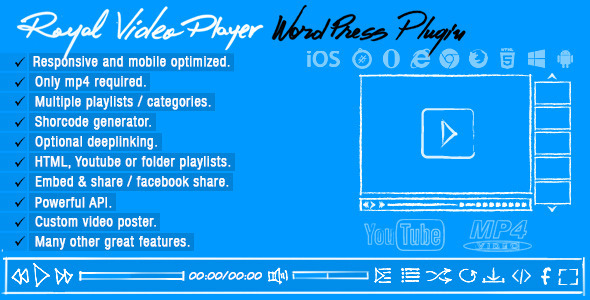 One of the best Wordpress player plugins, Plate III , is apt for internet radio stations, blogs, and artists fan sites. 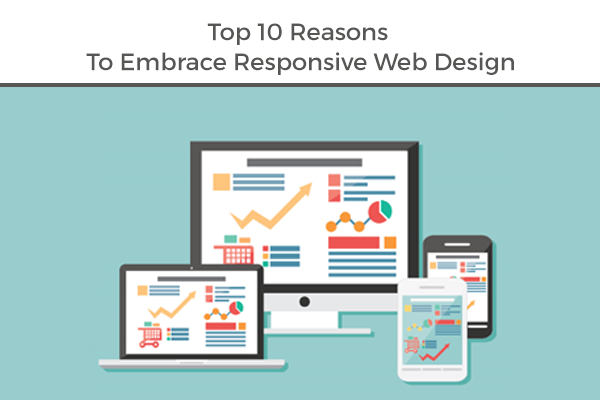 This is a fully responsive plugin with a retina design. It helps manage mp3 files, Shoutcast and icecast streams, uploads artists and titles from meta, and also utilizes covers from Last.fm. It is not only easy to install but is also completely compatible with WordPress native media gallery. As the name suggests, this 'Royal' video player plugin is a powerful and responsive video player. It can stream videos from Youtube or your server. 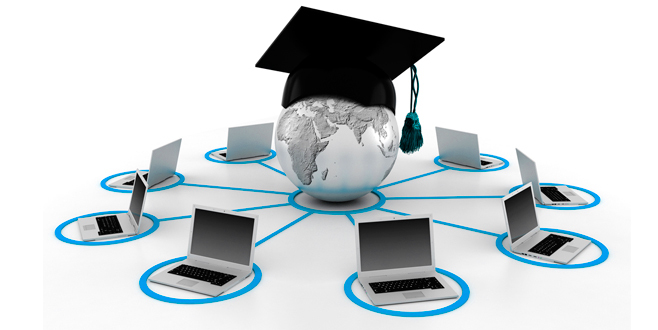 It is compatible both with desktop and mobile irrespective of the browser used. This WordPress plugin requires mp4 format which is the best and the most popular format used on the web. It proves its omnipotence with built-in HTML5 Youtube video engine, normal video engine, flash Youtube video engine and flash normal video engine. This dashing and sophisticated video player plugin lets you access popular video platforms including YouTube, Vimeo or self-hosting videos. 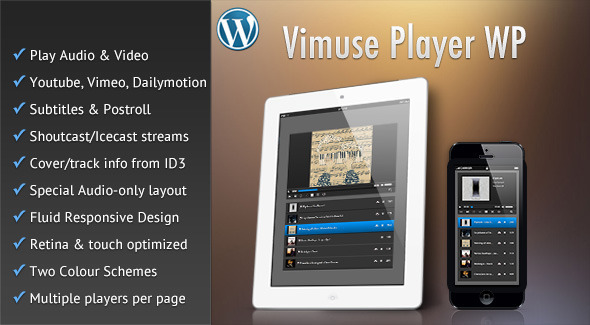 It is totally customizable and high-end video player for WordPress. 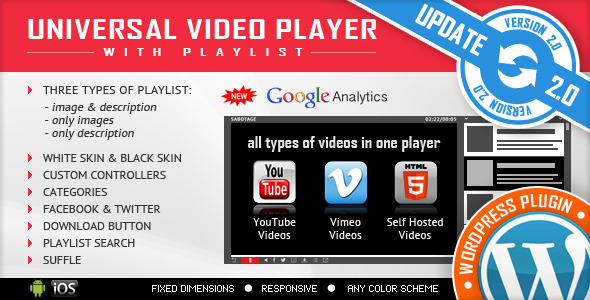 This player plugin can also play Youtube videos, import Youtube playlists or user channels. Using this plugin you can host your own videos. Apart from Youtube, this player can also play videos from Vimeo. 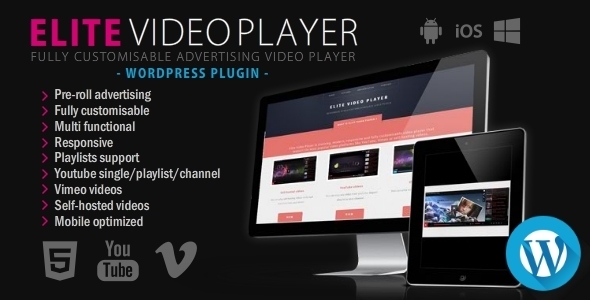 With each video in playlist, you can set pre-roll video ad with elite video player wordpress plugin. The best thing about this plugin is that it can be personalized by changing the color accent to color of your choice. This top-class responsive HTML5 Plugin provides support for YouTube, Vimeo and Self-Hosted videos. 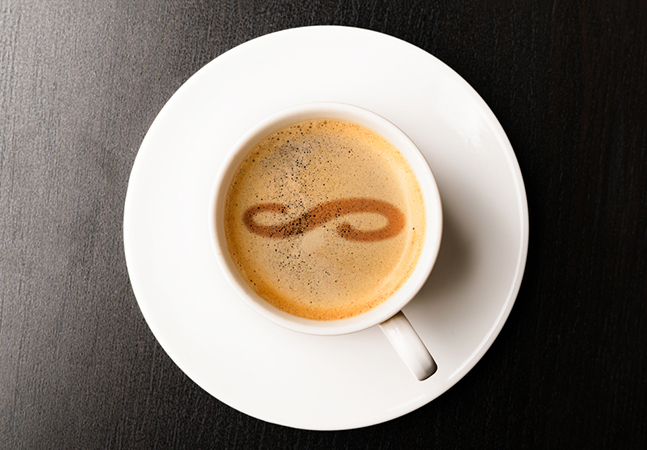 Compatible with all major browsers and mobile devices, it truly serves as per its name (Universal). It provides you an option with which you can activate Google Analytics tracking to track the number of times each video was viewed. You can use this video player with any design as it provides a personalized color scheme. 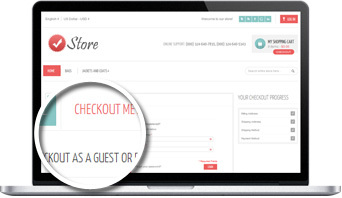 After purchasing the product, you can use your account to update its versions at zero cost.